❝Masquerade❞ book Giveaway by Goodreads. 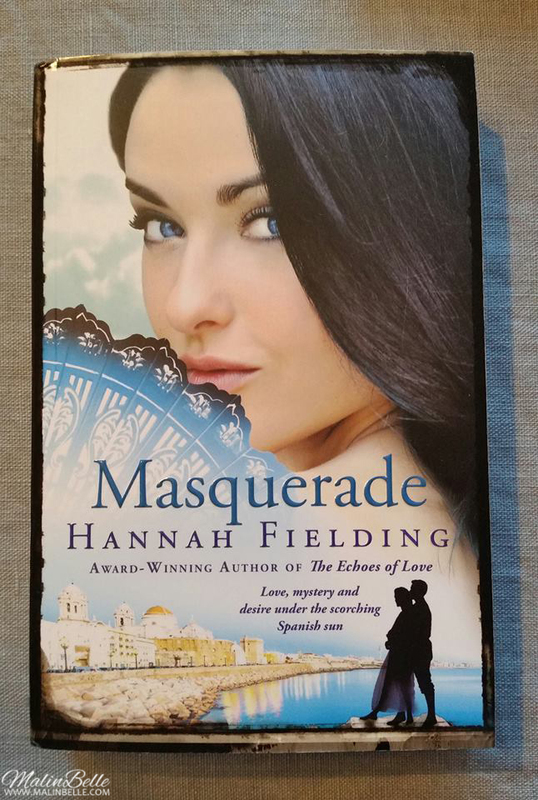 Today I got the book “Masquerade” by Hannah Fielding that I won in a Goodreads giveaway. I've entered giveaways on Goodreads every now and then so far and when I enter their giveaways I obviously enter the giveaways for all the book that I would want to read. I managed to win this book and I'm going to give it a review on Goodreads after I've read it, which is kind of the point of authors and Goodreads giving away books. 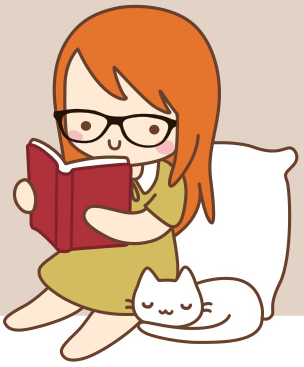 If you like to read you should really look up Goodreads by the way, it's a great website to keep track of all the books you've read and all of the books you want to read in the future.